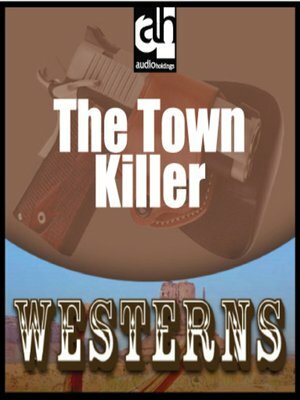 Bill Thompson had a reputation as a gunfighter, but in recent years he has been doing his killing on the side of the law. This is how he has come to be known as The Regulator. But there are those who questioned his practices, since Thompson is inclined to act as judge and executioner, trying suspects himself and disposing of them without need of a trial.